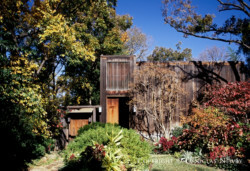 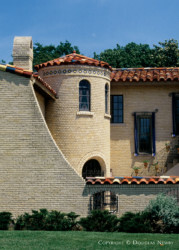 Living in an architecturally significant home may not cost more but it sure feels better. 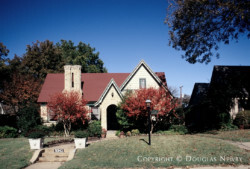 We want to help you find and purchase a home of good design, one that is aesthetically pleasing, architecturally important, and has enduring value. 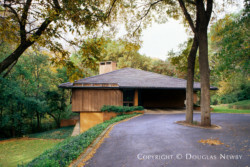 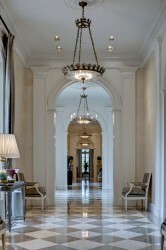 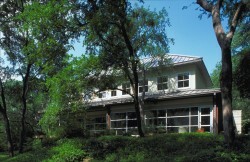 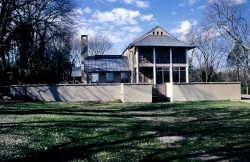 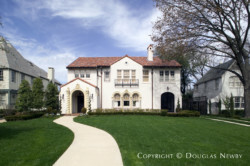 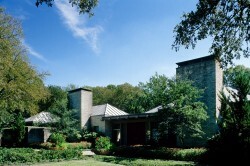 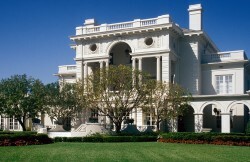 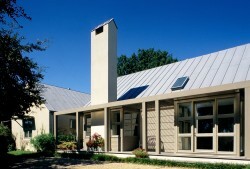 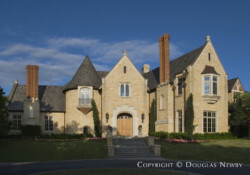 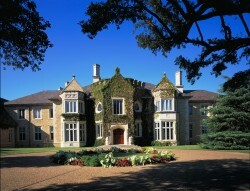 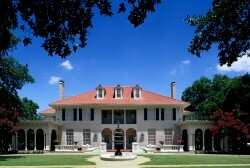 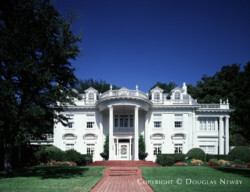 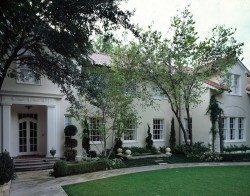 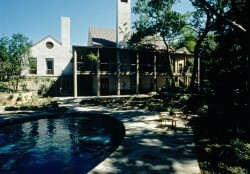 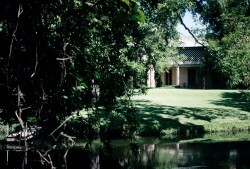 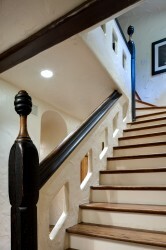 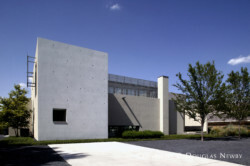 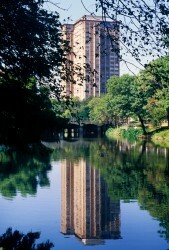 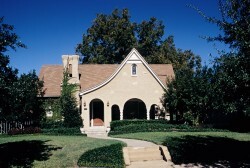 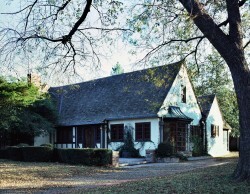 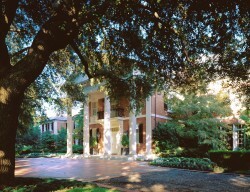 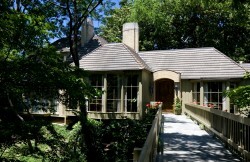 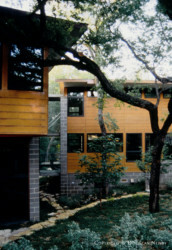 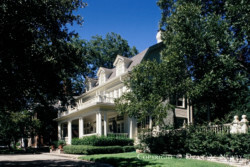 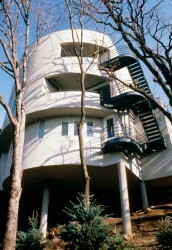 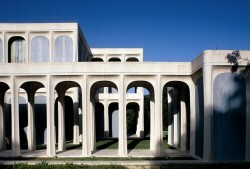 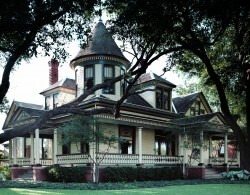 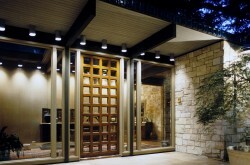 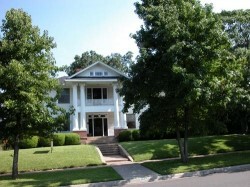 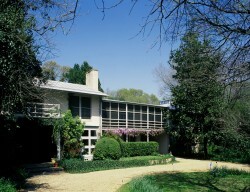 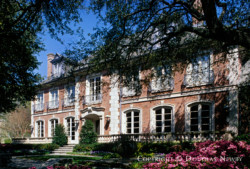 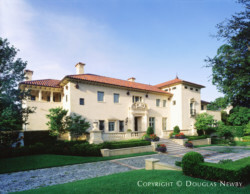 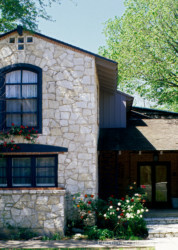 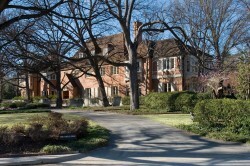 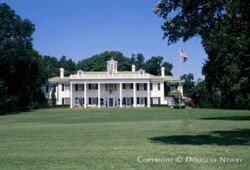 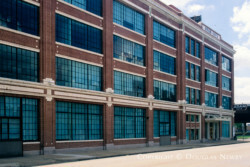 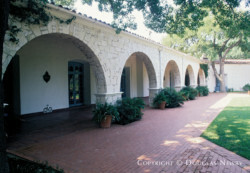 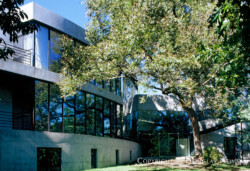 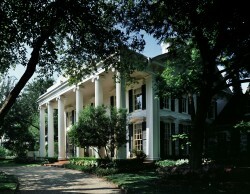 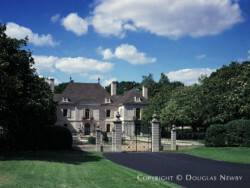 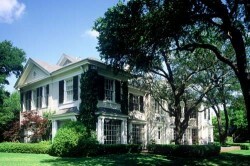 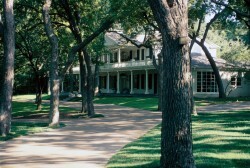 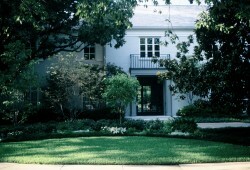 To further acquaint you with homes of distinction, styles that are expressive, and homes that enhance your investment, we have created a section of architecturally significant homes, architect designed properties, and architecturally important Dallas estate homes by internationally and regionally recognized architects. 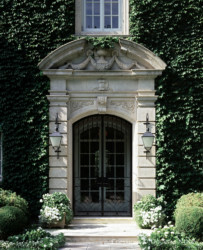 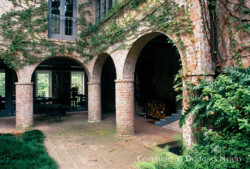 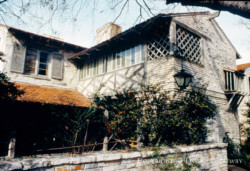 When you review architecturally significant homes, I invite you to look at them as I do, through the lens of the Crespi/Hicks estate, designed by Maurice Fatio, the original architect in 1939, and Peter Marino, the 21st century renovation architect. 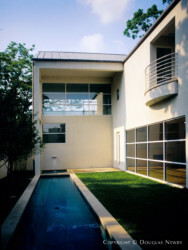 This architecturally significant home found in Preston Hollow resonates with modern and eclectic architects because of its proportions, purity, site and grace. 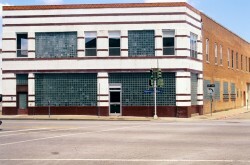 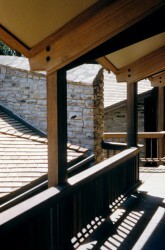 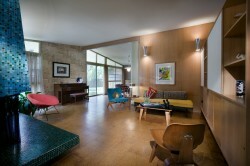 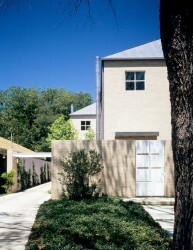 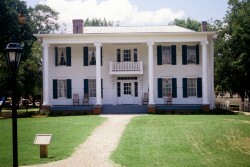 It reflects many of the best characteristics of the other homes in this section. 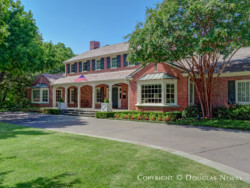 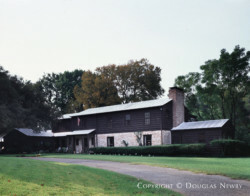 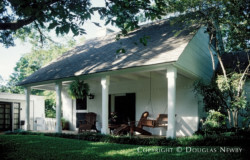 A home is your greatest design decision so please contact Douglas Newby at 214.522.1000 to discuss Douglas Newby & Associates helping you evaluate the special assets and importance of your home. 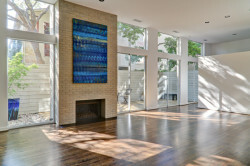 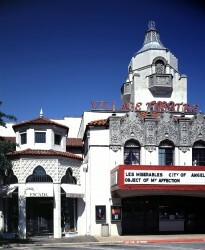 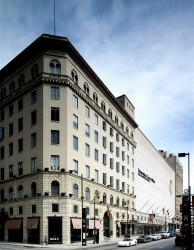 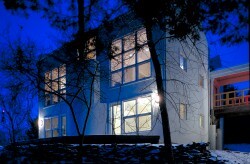 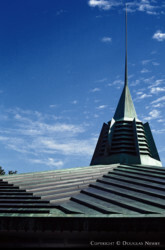 See featured architecturally significant homes offered for sale. 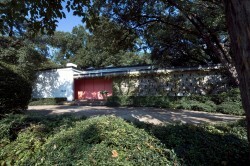 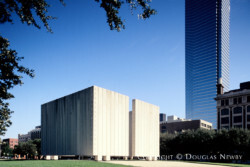 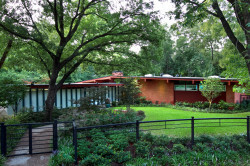 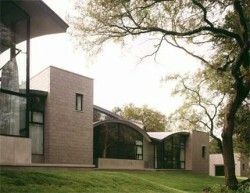 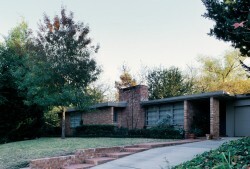 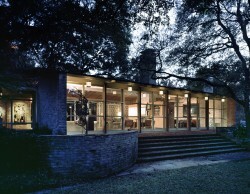 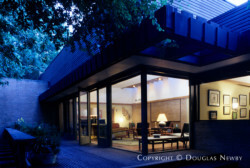 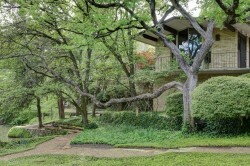 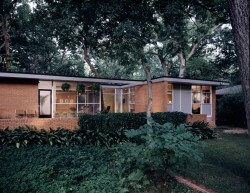 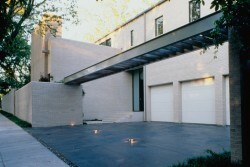 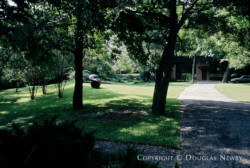 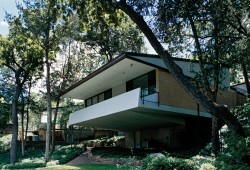 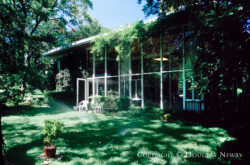 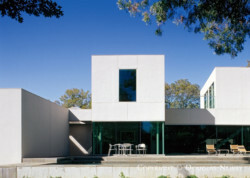 The 50 Significant Homes project identifying the most architecturally significant homes in Dallas, I consider the year's most important project. 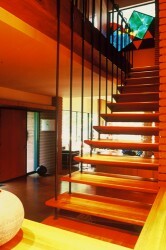 Thank you for coordinating this effort. 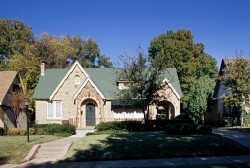 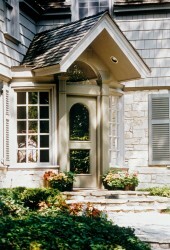 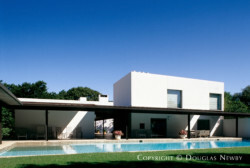 There are faux estate homes, builder homes, spec homes, development homes, but proper estate homes are much different. 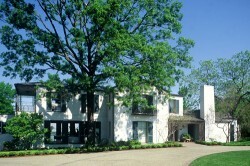 The finest estate homes elevate the cultural consciousness. 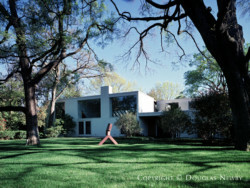 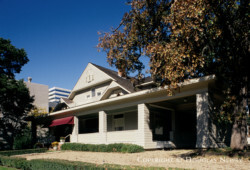 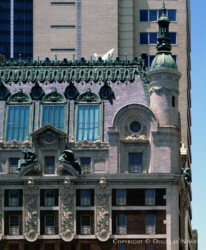 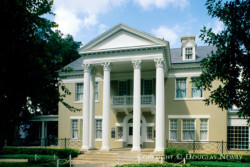 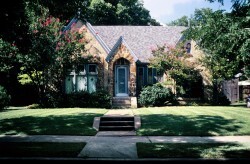 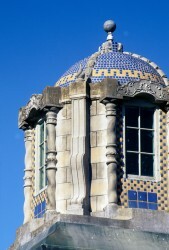 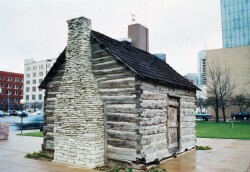 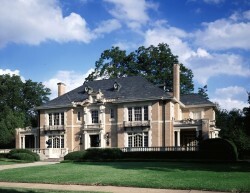 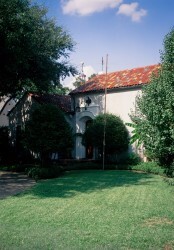 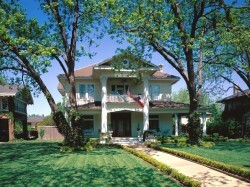 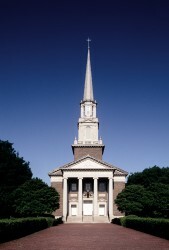 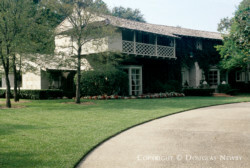 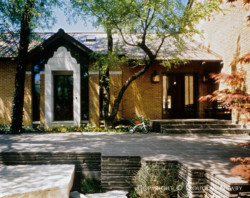 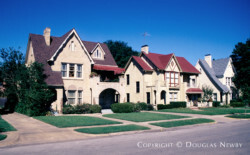 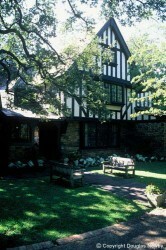 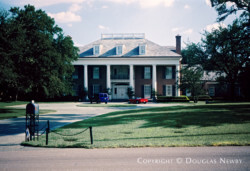 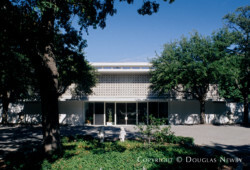 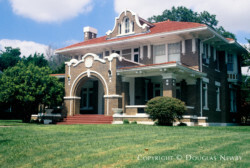 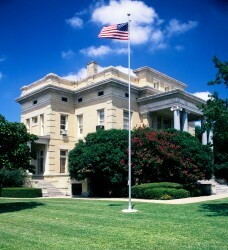 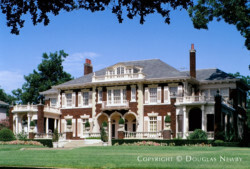 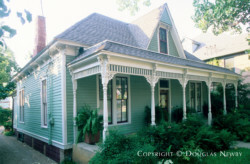 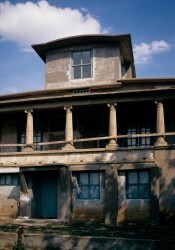 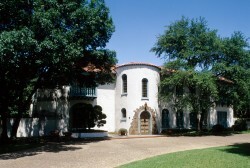 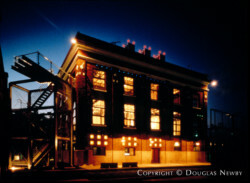 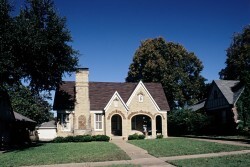 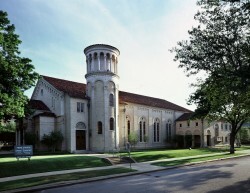 Dallas has the most significant collection of twentieth century homes in the world with architectural styles and movements represented from every decade. 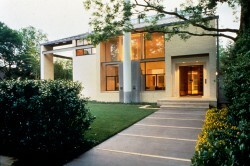 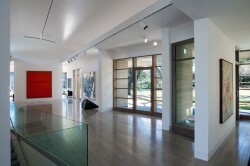 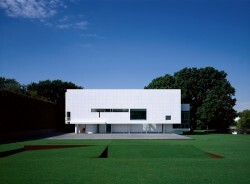 "It's a thrill each time one of our clients are able to purchase an architecturally significant home."